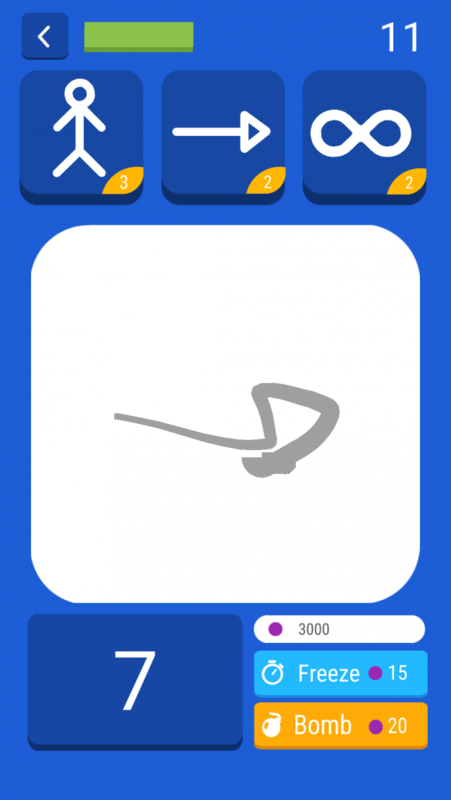 BattleSign is a game where you have to draw gestures and signs. 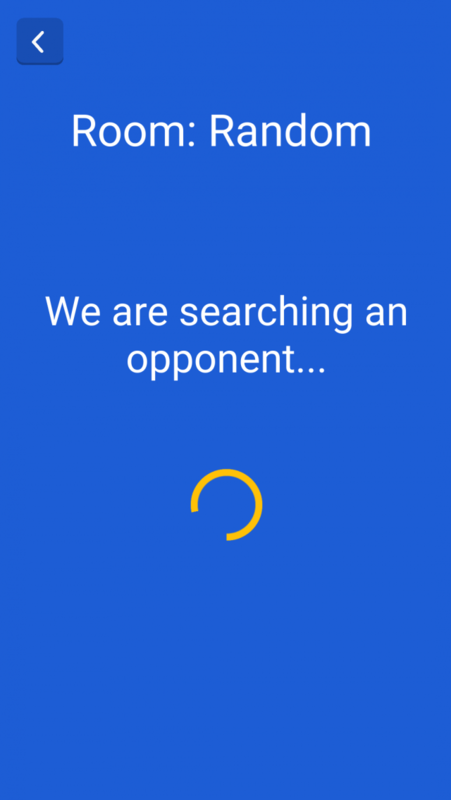 You can play offline or online, in live challenges between other players in the world! Every sign has its score value, based on its complexity. 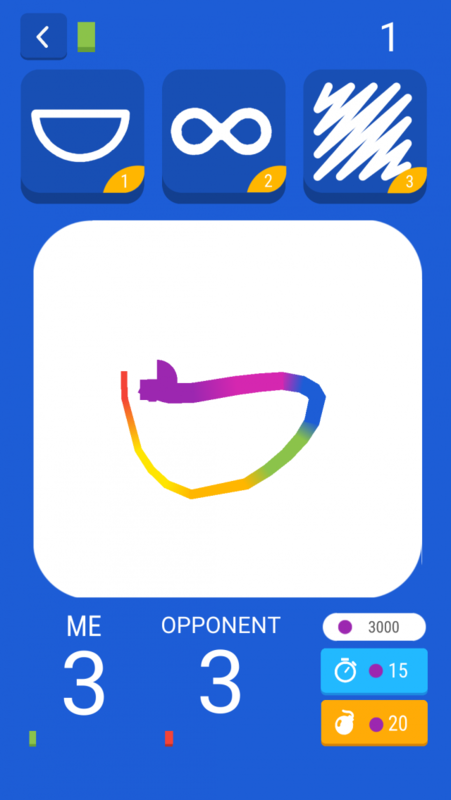 There are 65+ signs to draw and you have 30 seconds to set your score!